Look at this magnificent home you have! This backyard should become an extension of yourself. Thinking of the future is always satisfying. But seeing your future plans materialize goes unmatched. And it all starts with your patio. Let this patio speak toward the inner you. Follow these steps for choosing the best possible patio furniture. And when it’s all said in done, be sure to give the Nelsonville fence contractor a call to finish the job. Before you even try to start visualizing anything, you first want to grab pen and paper and write up a list of ideas and items and how much each of them costs. What purpose will this space serve and what will best facilitate that goal? Is this simply going to be a hang out spot where you go to read? Will it be a place to pass the time while you grill up some burgers? Or will this patio be equipped to host a full scale dinner party? These are the kinds of questions that should fuel your focus for what you put on that list. Depending on the answer to those questions, you may just want a couch and some chairs, or you may want a whole lot more. The best way to visualize something is to actually look at it. Try to minimize the amount of imagination you’ll have to do by physically putting yourself in the space that you are planning to chance. And if you can pull up a chair, it’ll make it all the easier for you picture the ambience that you’ll be bringing once it’s done. Easy Care is a must for patios. That’s because anything that does not live beneath a roof is going to have to endure a lot more than anything within your home. Your outdoor furniture, therefore, will not survive unless you buy the proper materials. For the brisk months of winter, let’s face it, no one in your family will be using that furniture all that often. Why not preserve during the months in which it isn’t being used by sticking in the garage or some area in your home where your furniture will be protected from the snow, rain, etc. This way once the sun finally comes out, your furniture will be less tired and will last for many more years than if you just leave it out all year around. When you finally decide to go to the store and make a purchase, it’s not always advisable to look for the best prices. Here’s one example in which the more expensive item is probably of higher quality and great durability. Think of it as an investment. The more you invest, the more use value you will get out of it for a longer period of time. 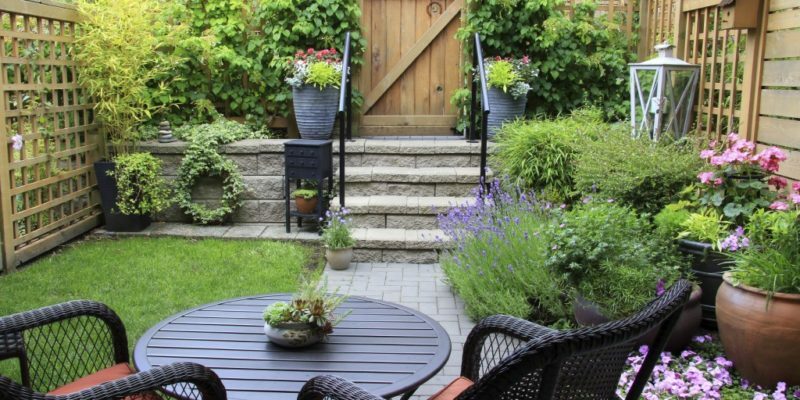 With these tips, you’ll be able to build a patio for the ages. What better way to make that patio pop than with one of our special custom built fences. Quality Best Fence is the best Nelsonville fence contractor and we want to hear from you. Give us a call today at 914-737-8700 to learn more about our services.